I hadn't painted my nails in months and a week ago I decided to start again and have fallen completely back in love with painted nails. Obviously restarting a love affair meant I needed some new colours..which resulted in this haul. I had a massive clear out and through away over half of my collection as some of them had gone bad or I just never really wore. The main reason I headed to fragrance direct was for a base and top coat but then I saw some really nice shades and couldn't help but add them to my basket! 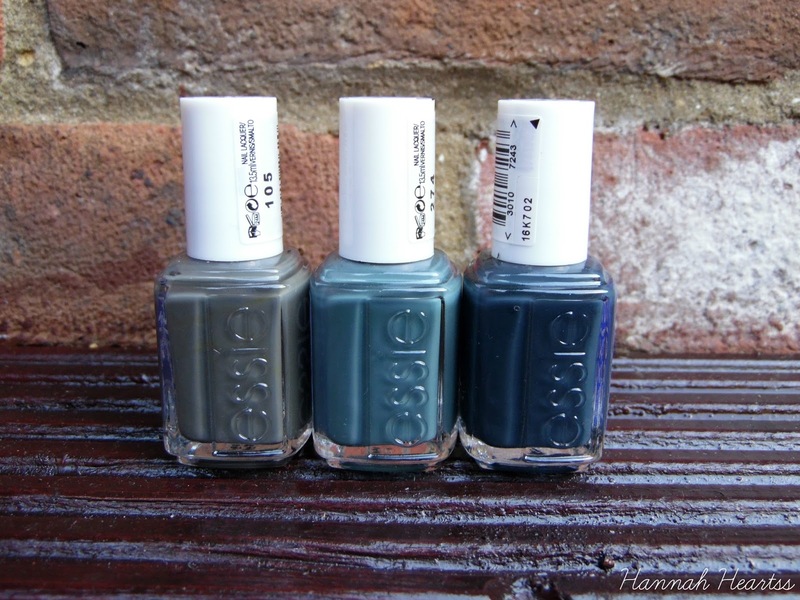 First up we have some Essie Polishes, no Fragrance Direct order is complete without an essie or two. I really like darker polishes so I picked up Power Clutch, Vested Interest and Mind Your Mittens. 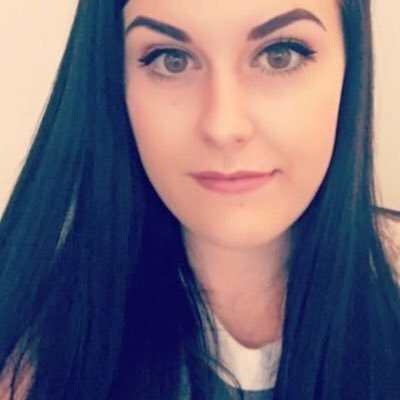 I have already used a couple of them and I am loving them so far! I am kicking myself that I didn't pick up For The Twill Of It. Hopefully they will get in back in stock soon so I can pick it up! All three of these were £2.25 each. 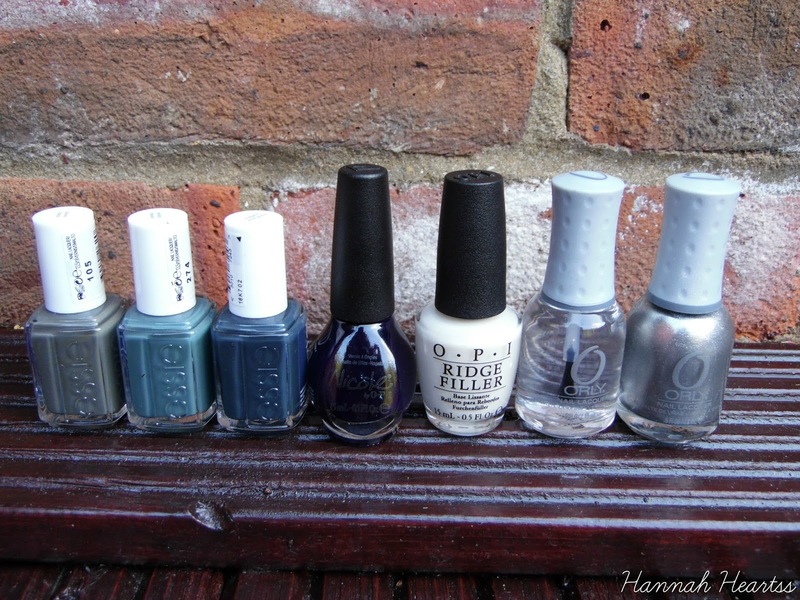 I had tried a couple of Orly Polishes in the past and really liked them. What I love about these is that they are 18ml - massive! I wanted a silver for accent nails so I picked up Dazzle and a clear to use as a top coat. These were only £2.99 each for 18ml that is amazing! Fragrance Direct has quite a few shades in the Orly polishes so I might have to get a few more. 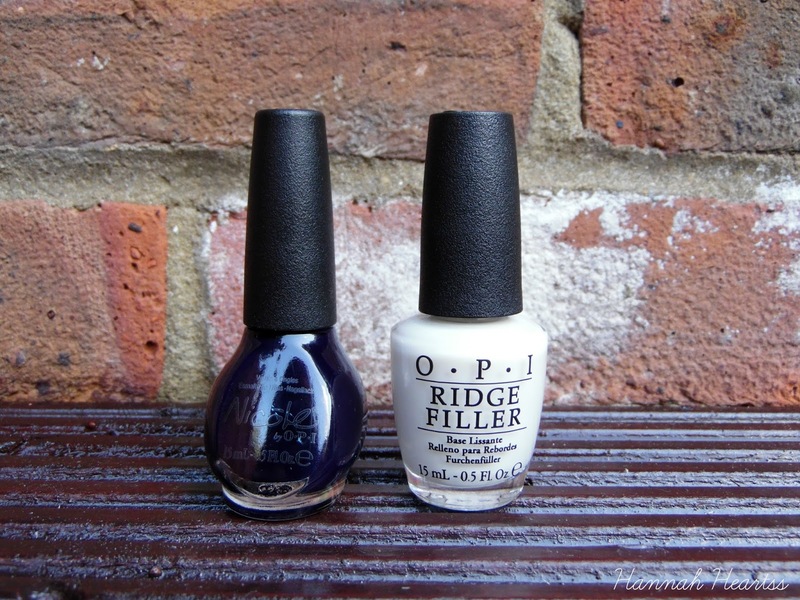 I love the OPI Ridge Filler but it is quite expensive so when I saw it for £6.75 I knew I had to repurchase it. This does such a good job at preping my nails before applying polish and making the polish look perfect. I love those polishes that look dark but are actually a really dark other colour. This one from Nicole by OPI in No Limits is a really dark blue, cannot wait to use this! This one was only £2.99. 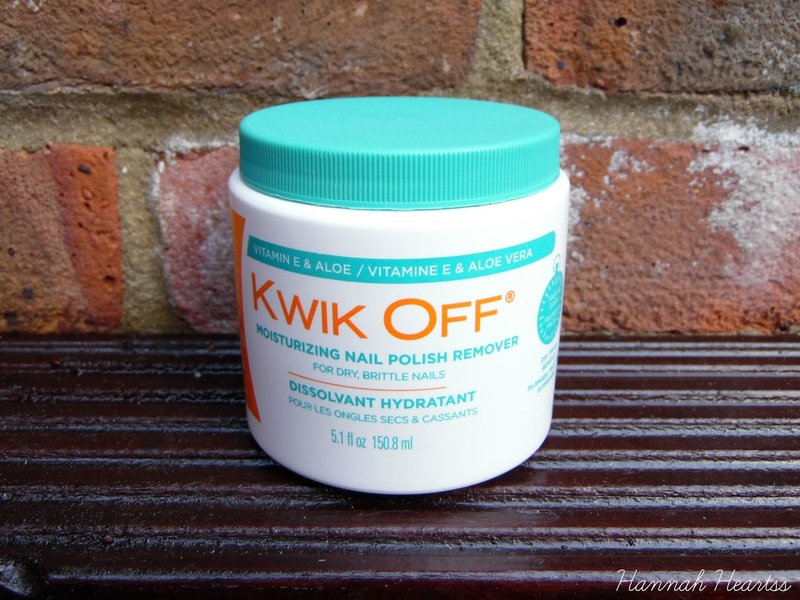 And finally I picked up the Sally Hansen Kwik Off for £1.50. This is basically the same of the Bourjois one or the Nails inc. This one has a nice smell and I have used this already and it did a good job! Will definitely be stocking up on this on my next order! Have you made a fragrance direct order recently? What did you get?